Over the course of about two decades the Livingston family destroyed two men. By the end of 1804 one of the men was dead and the other was a shell of his former self who would never return to the political power he once had. The two men were, of course, Alexander Hamilton and Aaron Burr. Chancellor Robert R. Livingston disliked Alexander Hamilton for a long time. Possibly as far back as 1777 when Hamilton insisted there was no way the British would attack the Hudson River Valley from New York City and discouraged Washington from sending troops to aid in the defense of the River despite the Chancellor’s belief that the redcoats would march north. The British army of course did march north and they burned down the Chancellor’s house. In 1784 with the war over and the difficult process of building a nation ahead of them the Chancellor and Hamilton once again found themselves at odds. Hamilton was pushing a national bank based on purchasing the debt accumulated by the states during the recently ended war. Livingston opposed the plan. He favored a land bank in which capital would be provided ﻿﻿﻿﻿to people based on mortgages. I don’t really want to delve deep into the economic theory of the two ideas because that is the job of an economist so to put it simply Hamilton favored an economy based on credit and Livingston favored an economy based on land. The Chancellor mustered all his influence in 1784 and again in 1786 and managed to have Hamilton’s plans blocked. 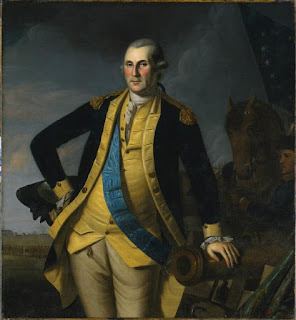 In 1789 after the Chancellor swore George Washington into office as President he expected a high ranking position in the federal government, possibly a Supreme Court position or a cabinet post. He was sorely disappointed. Hamilton, who still held Washington’s ear, managed things so that the Chancellor was only considered for the post of minister to Great Britain which Livingston could not accept because he did not want to leave the country while it was still in its infancy or a fairly low ranking loan officer position which the Chancellor could not take as it was below him. This one was of many cracks that developed in the relationship between Livingston and Federalist leaders. In 1790 when Hamilton pushed his economic plans again, Livingston once again stood against him. Livingston even went so far as to pull out his old pen name "Cato". In December of that year he called the plan a “public injustice” although the plan was eventually approved. 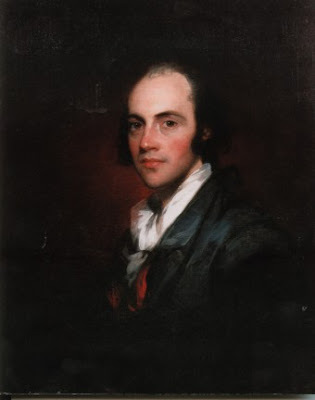 The following year when Aaron Burr ran for the Senate as a Democratic Republican against the Federalist incumbent Philip Schuyler, he had the vigorous support of Chancellor Livingston who sided with the emerging New York Democratic Republican party. Schuyler was Hamilton’s father-in-law, a former general in the Continental Army and a former ally of Livingston’s. 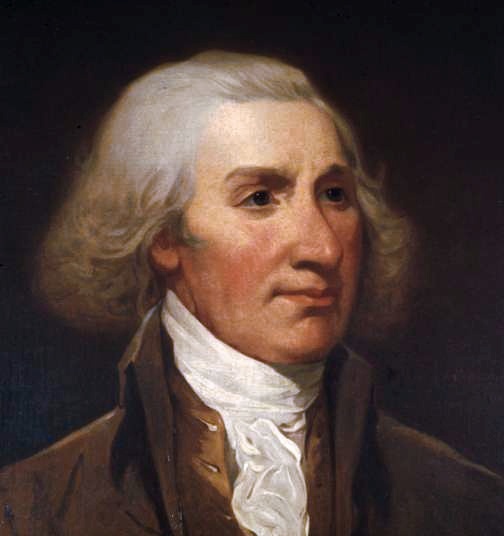 The Chancellor had actually supported Schuyler in the first gubernatorial election that he lost to George Clinton. Schuyler became a victim of Livingston’s anger at Hamilton. 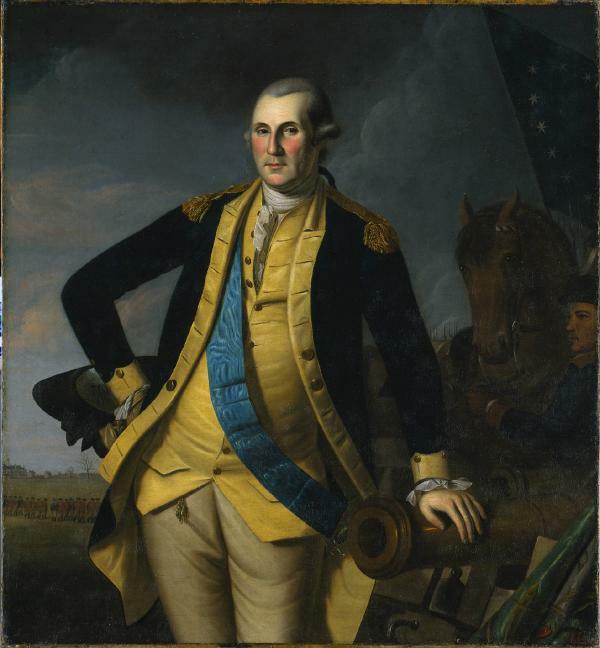 Many people in New York assumed that Burr’s election was “the fruit of the Chancellor’s coalition with the Governor [George Clinton]”. 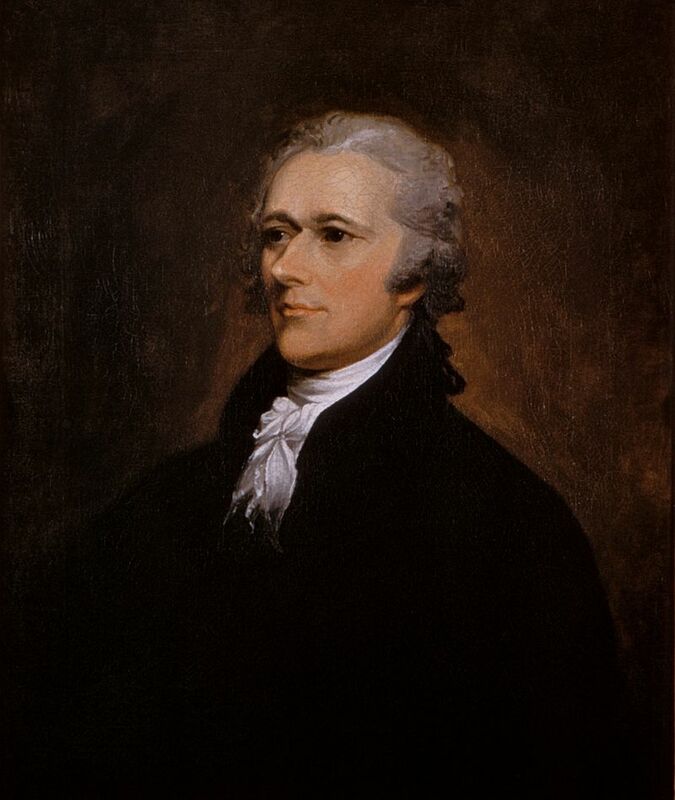 By punishing the Chancellor in 1789, Hamilton had created a powerful enemy in New York. Over the next few years the Chancellor slid even more into the Democratic Republican camp. In 1791 he met with Thomas Jefferson and James Madison in New York City before the pair set out on a trip through New York ostentatiously to study the flora and fauna but in reality shoring up political support. 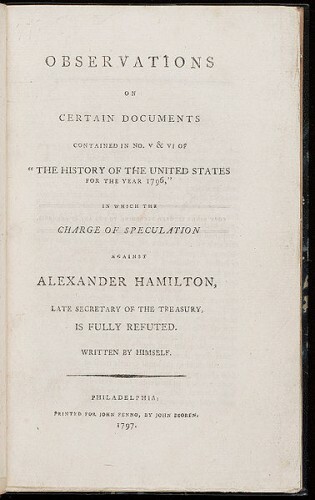 A correspondent reported to Hamilton that “There was every appearance of a passionate courtship between the Chancellor, Burr, Jefferson and Madison” In fact the Chancellor fell so far to that side that Washington would not consider him as Secretary of State when Jefferson resigned despite the fact that Jefferson was pushing for his nomination. He had become too critical of the administration, particularly of Hamilton. The Reynolds Pamphlet: Have you read this!? Never gonna be President now. Hamilton also helped damage his own reputation over the next several years. 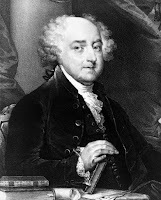 In 1795 he resigned as Treasury Secretary although he was still a close friend and advisor of Washington. In 1797 much of his public standing dissolved with the publication of the Reynolds Pamphlet, in which Hamilton divulged information about an affair he had had in 1791 and 1792 with a married woman named Maria Reynolds and her husband’s subsequent blackmailing of Hamilton. Guys can I be president again? Was also there in 1800.
completely destroyed his reputation among Federalists. He would never hold another important office. The Democratic Republicans ran Thomas Jefferson and Aaron Burr with the idea that Burr would come in second to Jefferson and they would serve as president and vice president. They had considered running the Chancellor for the vice presidential spot because he would almost certainly draw votes away from Adams, but they chose Burr because it was felt he would garner more support in the south. When the electoral votes were counted Burr and Jefferson were tied for first. The decision then went to the House of Representatives, where Edward Livingston served. Burr asked Edward to carry a message to Congress that he would in fact like to be president. 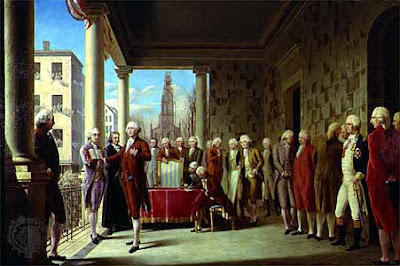 Many found this open campaigning for the position distasteful and after thirty six ballots Jefferson was chosen as president and Burr vice president. This will make a whole lot more if you read Part 1 first! At this point another Livingston in-law stepped in to make Aaron Burr’s life miserable. John Armstrong who was married to the Chancellor’s sister Alida, and was a lifelong trouble maker. During his time in the army Armstrong had been responsible for writing the letters that became known as the Newburgh Conspiracy. They called for the officers of the army to assemble and demand their missing back pay from Congress. Only an emotionally devastating speech by George Washington kept this from becoming a full on mutiny. In 1792 he published a series of satirical essays about his own brother-in-law, the Chancellor, when Robert was running for governor. 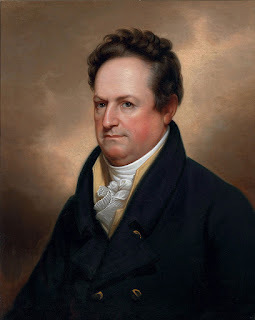 Armstrong and his ally DeWitt Clinton began viciously attacking Burr. In New York they worked to ensure that Burr’s friends and allies did not receive government jobs handed out by the Council of Appointment. It soon became very dangerous to be associated with the Burr name. Even the Chancellor who was used to political maneuverings was a bit shocked at how thoroughly Armstrong and Clinton destroyed Burr. Not that George Clinton! Go read Part 1. In 1804 the two men arranged a deal to drive Burr out of politics completely. 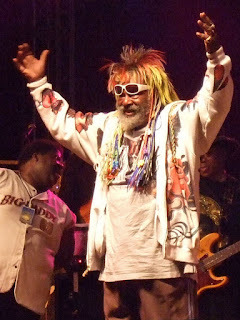 Through a series of negotiations and favors it was arranged that George Clinton would run for both vice president and governor that year. He would win the governor’s seat and then resign it when he was elected vice president. The state Senate would then fill the vacant chair with the Chancellor who would return from France to take the job. On February 25, 1804 the plan started to go into action. At the Democratic Republican caucus Aaron Burr received exactly zero votes to be returned as a vice-presidential candidate. The plan was put in danger though when George Clinton refused to run for governor of New York. He was replaced by Morgan Lewis, another brother-in-law of the Chancellor’s. Lewis had been a soldier, fighting in several iterations of the Northern Army throughout the Revolutionary War. He married Gertrude Livingston during the war and became a lawyer after the war. 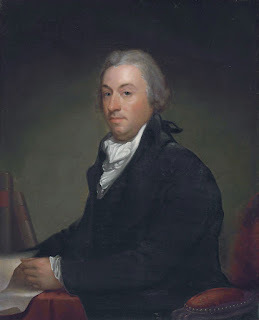 By 1801 he had become the Chief Justice of the New York Supreme Court but was largely unknown outside of legal circles. Nevertheless, when the votes were counted Lewis had won by more than 8,700 votes, the largest margin of victory in a New York gubernatorial race to that point. Burr found himself facing the apparent end of his political career. When his term ended in March of 1805 he would have nowhere to go. He began to search about for someone to blame for his failures over the course of the last year. He focused on Hamilton and in particular a letter in the Albany Register in which Dr. Charles DeKay Cooper claimed to have heard Hamilton express a “despicable opinion” of Burr. A series of letter passed between Burr and Hamilton which lead to the anger between the two men only growing. Burr demanded a public apology for what Hamilton had said but Hamilton feared that apologizing would take away the last shred of respect anyone held for him. 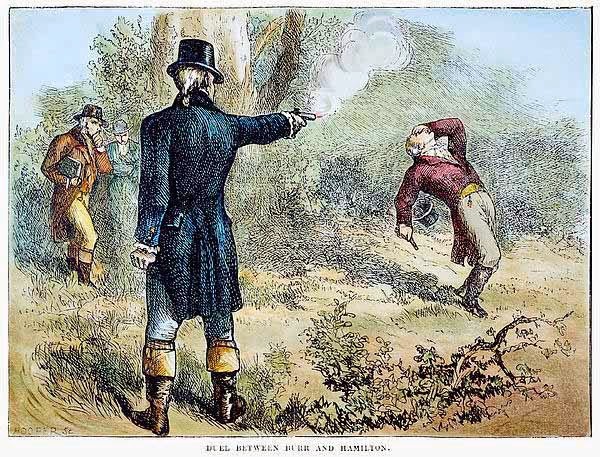 On June 11, 1804 the two broken but proud men faced each other, rather than any of the members of the Livingston faction who had played important roles in both of their downfalls, across the dueling grounds of Weehawken, New Jersey. There guns barked. The next day Hamilton was dead and Burr was on his way to South Carolina. He eventually returned and finished his term in Washington. He then went into the Louisiana Purchase (recently completed by the Chancellor) and managed to get himself into trouble there. He went to Europe briefly but returned and lived the last few years of his life in New York City, never holding any type of political office again and occasionally having to use an alias. The Livingston’s were nonplussed by the duel. The Chancellor returned from France the following year having doubled the size of the country. He went on to great success in agricultural pursuits and with the invention of the steamboat. Edward Livingston went on to be mayor of New York, a congressman and senator from Louisiana, Secretary of State under Andrew Jackson and Minister to France. 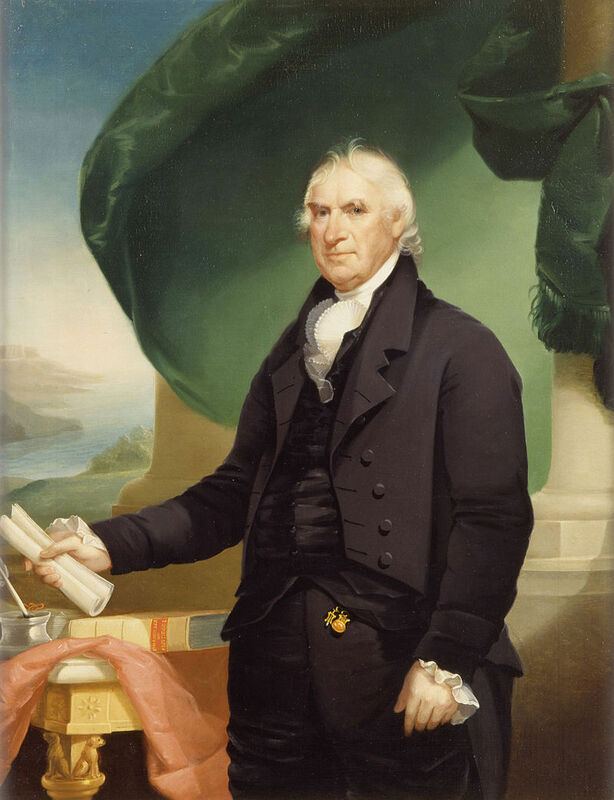 John Armstrong was a senator and later became Secretary of War during the War of 1812. Morgan Lewis served out his term as governor. 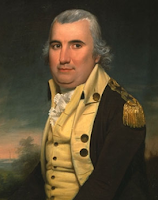 When the War of 1812 broke out he returned to the army and was promoted to major general. After the war he found success in more intellectual pursuits, serving as the president of the Historical Society of New York and helping to found New York University. The role that Hamilton and Burr’s personalities played in their duel cannot be over stated. Both were very proud and stubborn men. Ultimately it was their personalities that brought them to Weehawken. Events of the time contributed significantly to their dispute, events which were in part orchestrated by the Livingston family. Perhaps if Burr had not been so rash in challenging Hamilton he would have found himself facing Armstrong or another Livingston who had helped to end his time in government.